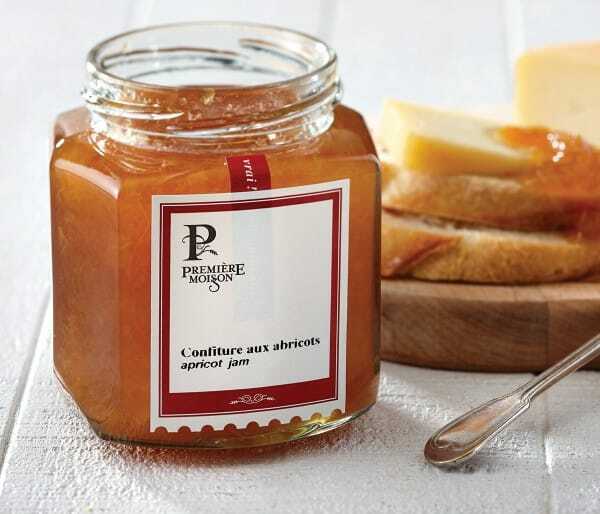 Inspired by tradition, our homemade jams are proudly produced in Québec. 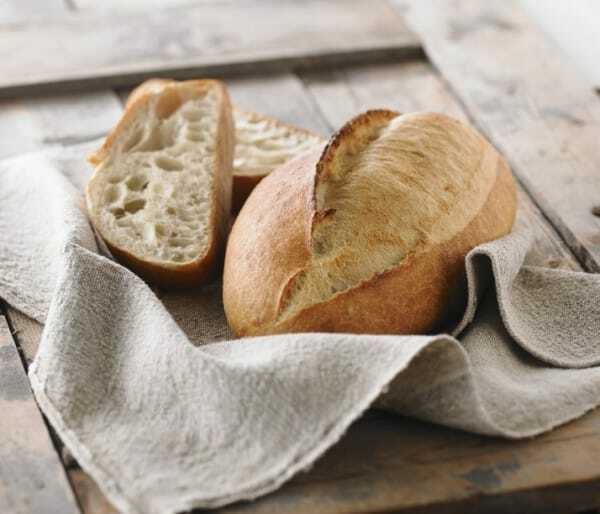 Untreated unbleached wheat flour, Water, Sea salt, Yeast. 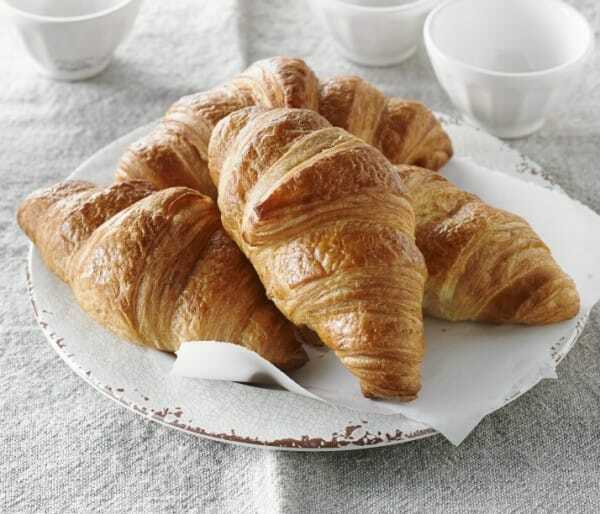 May contain milk, egg, soy, tree nuts, peanuts, sesame, mustard, sulphites, seafood (crustaceans, shellfish, fish). 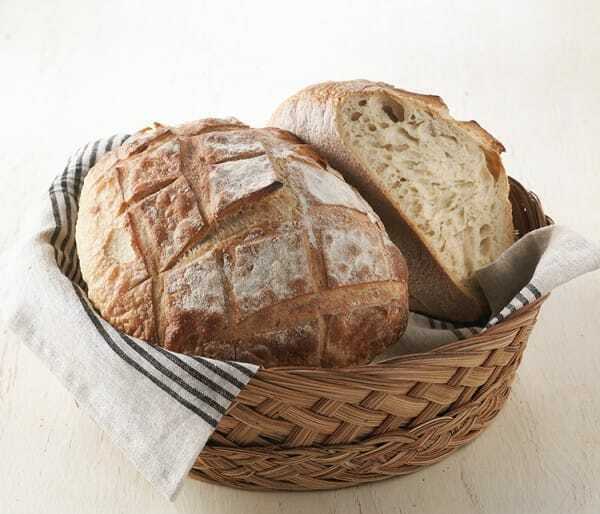 Untreated unbleached wheat flour, Butter, Water, Cane sugar, Liquid whole egg, Yeast, Skim milk powder, Sea salt, Wheat gluten, Enzymes, Ascorbic acid. May contain soy, tree nuts, peanuts, sesame seeds, mustard seeds, sulphites, seafood.